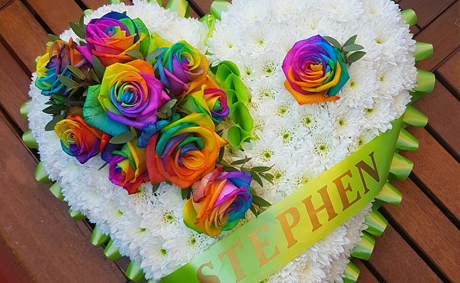 Butterfly Funerals are dedicated to making the difficult things in life simple. 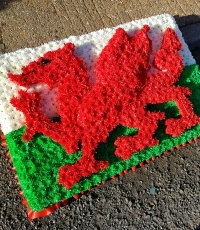 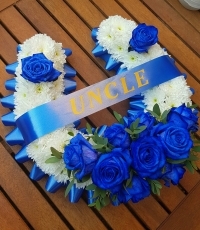 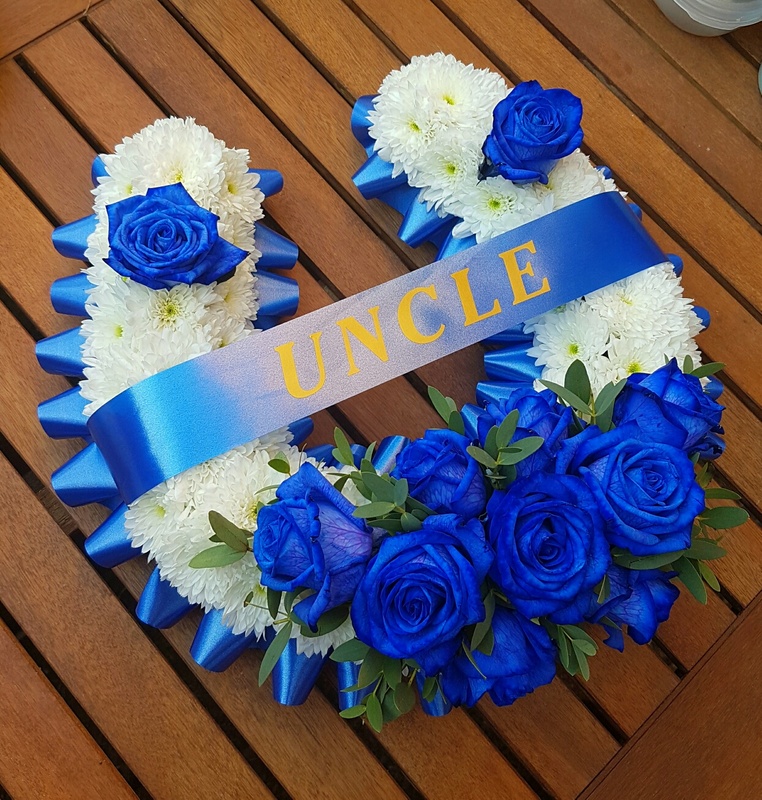 To save you having to shop around for flowers for the funeral we offer a dedicated floral service for you and others that want to send flowers on the day. 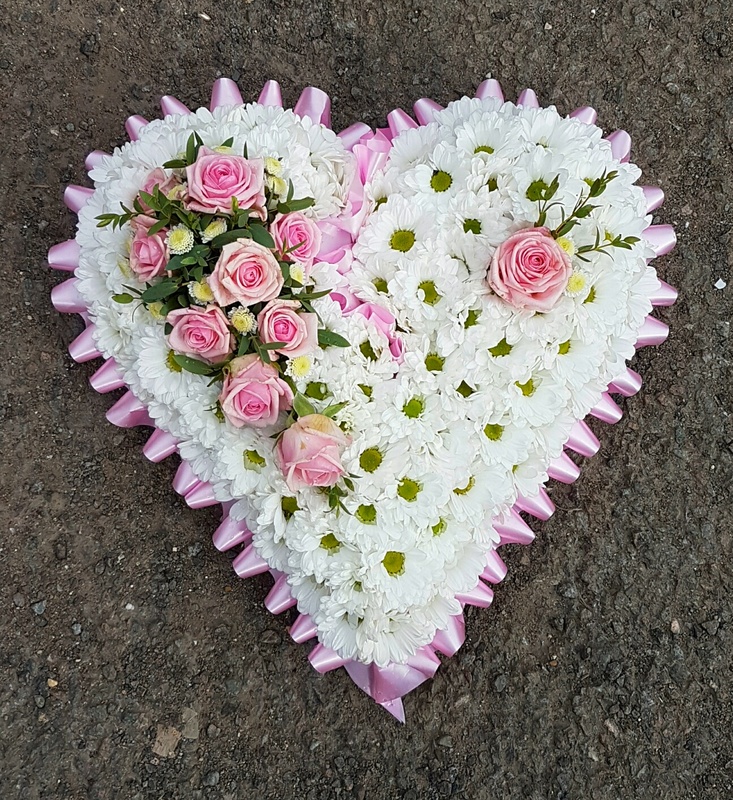 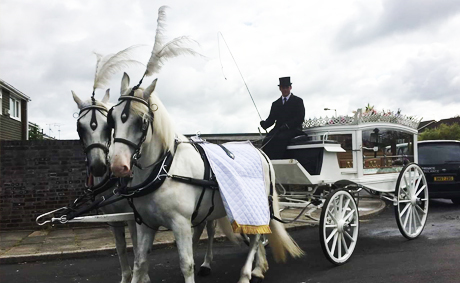 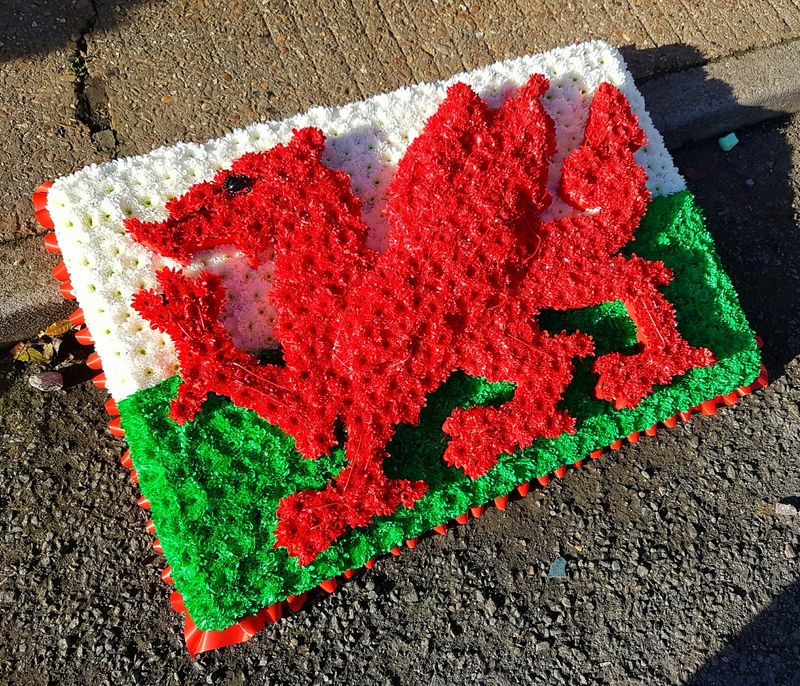 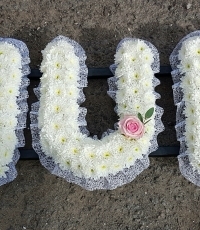 Butterfly Funerals work in partnership with a local florist who will be able to ensure that your floral tributes are in keeping with the day and are to your specific requirements. 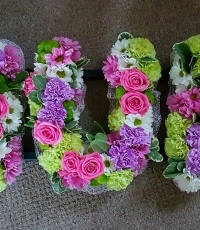 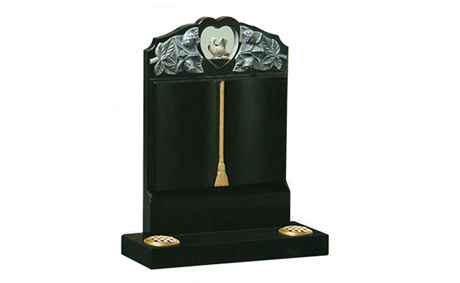 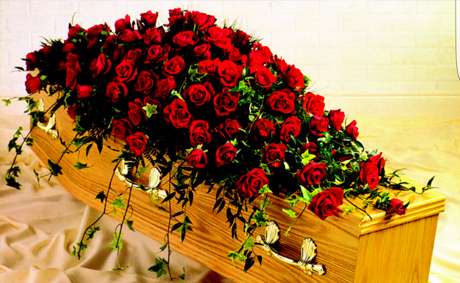 If you would like some help with your funeral flowers simply call us on 01582 968130.